Urban farming is cost efficient and environmentally friendly. Plus, it’s a wholesome project that the family can work on together. You don’t have to be a plant virtuoso to pull off these three activities. Lure the kids away from their iPads and get started on these! Urban gardening takes us back to the basics of cultivating our own sustenance. Living in the concrete jungle shouldn’t hinder us from growing our own food. This holiday season, you can lure the kids away from their iPads and bring them closer to nature by making gardening as a family fun! You don’t have to be a plant virtuoso to pull these off! If you’re new to the world of Urban Gardening, Ikea’s new gardening series helps you hop onto the green bandwagon. The KRYDDA/VAXER series is an introductory kit for families who want to adopt the green lifestyle. 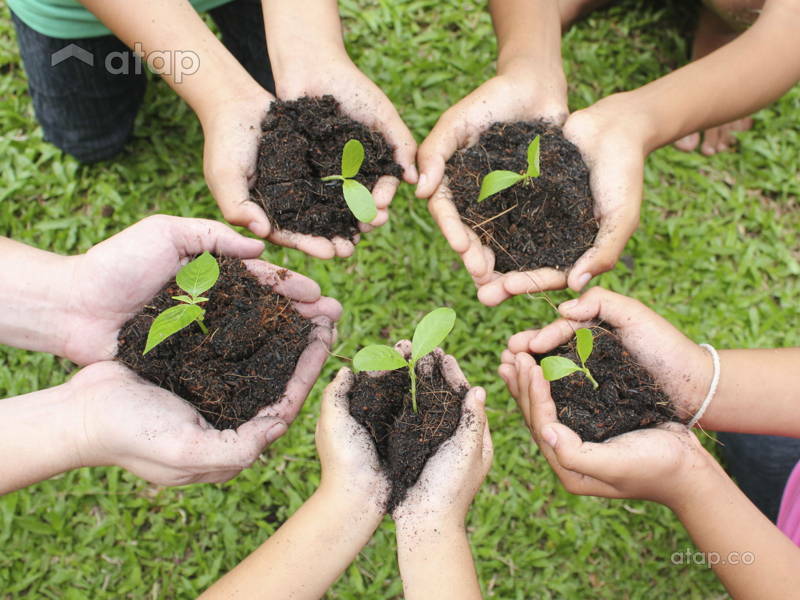 With easy step-by-step tutorial videos and images, parents and children can get their hands dirty and learn about sustainable living. 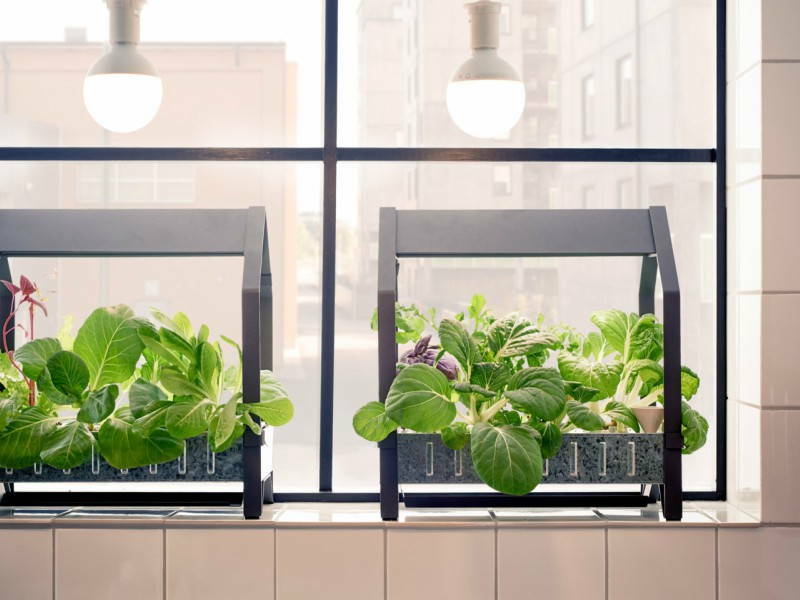 The hydroponic garden lets you grow your own vegetables and herbs without soil. It’s a great way to teach kids about gardening and the essential elements plants need to grow. It’s so easy, even toddlers can participate! The kit includes all your gardening necessities to grow plants in water, and without the use of soil. Get your kids to grow their own plants, and turn it into a game! May the best gardener win. 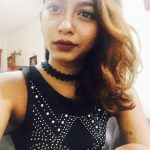 The practice of cloning vegetables has recently gone viral and many families are adopting this method at home. Growing vegetables from its scraps is a great way to teach the family about sustainability while saving grocery money. Although there’s a limited amount of clonable vegetables, it’s fun way to incorporate vegetables into kids’ meals, as they would be more excited about eating something they helped produce them. 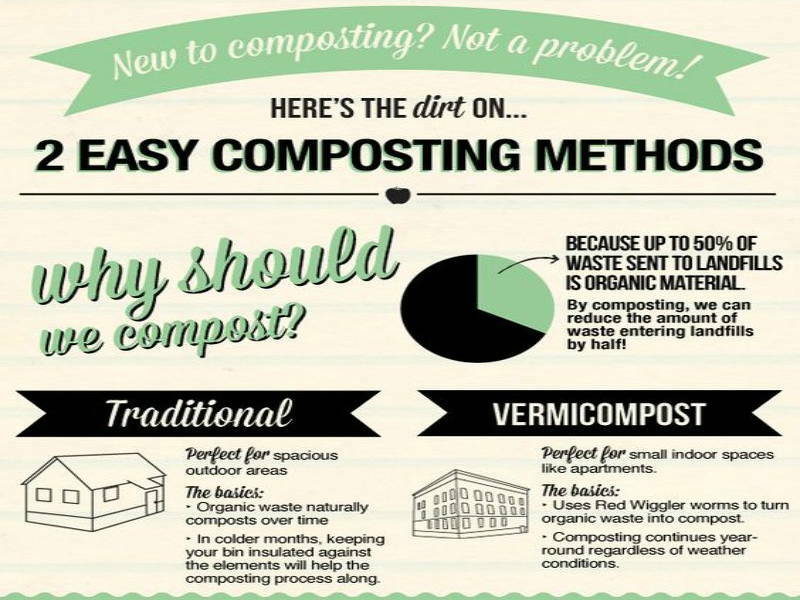 Compost is a crucial ingredient in farming and gardening. It’s a natural fertiliser for urban gardens AND reduces your carbon footprint. 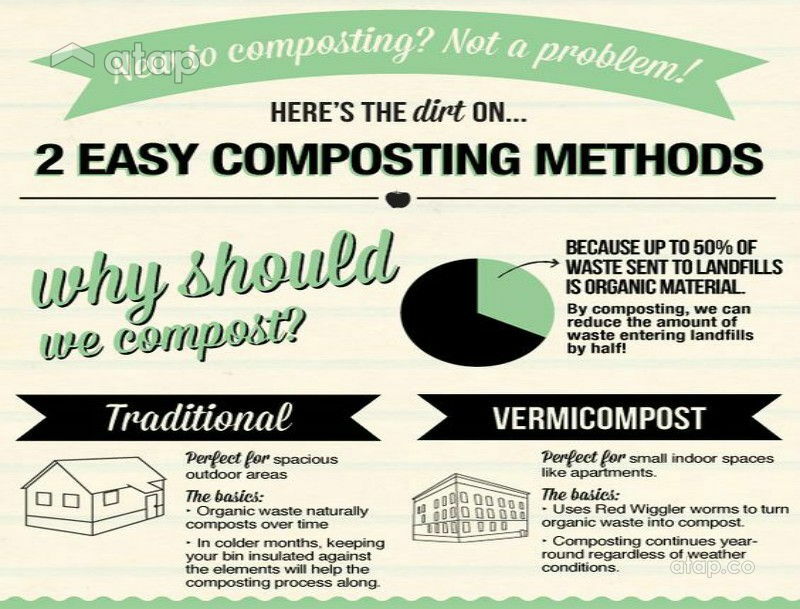 Composts produce nutrient-rich humus that aids plant growth, and is a great way to teach kids about the proper disposal of food scraps. 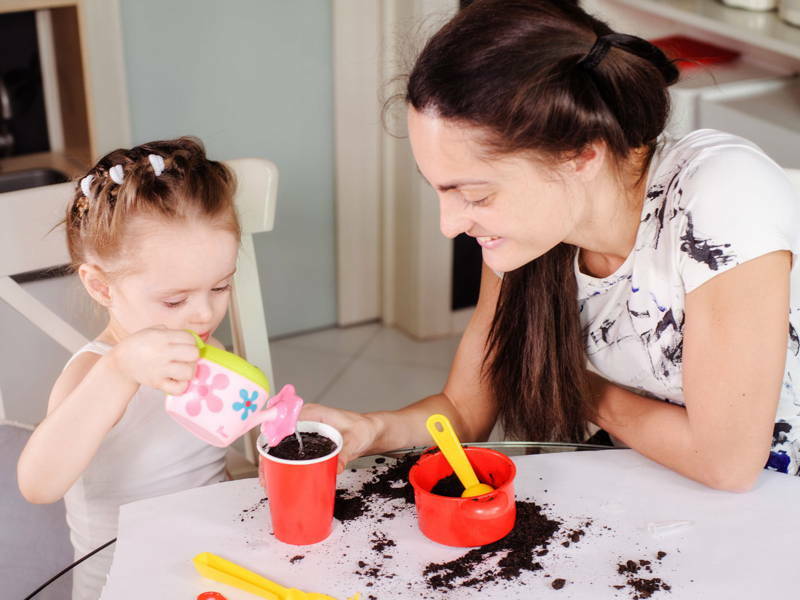 Here’s when you can tell the kids to play with dirt! Your end product will be a dark, crumbly pile of fertile and fresh smelling soil. 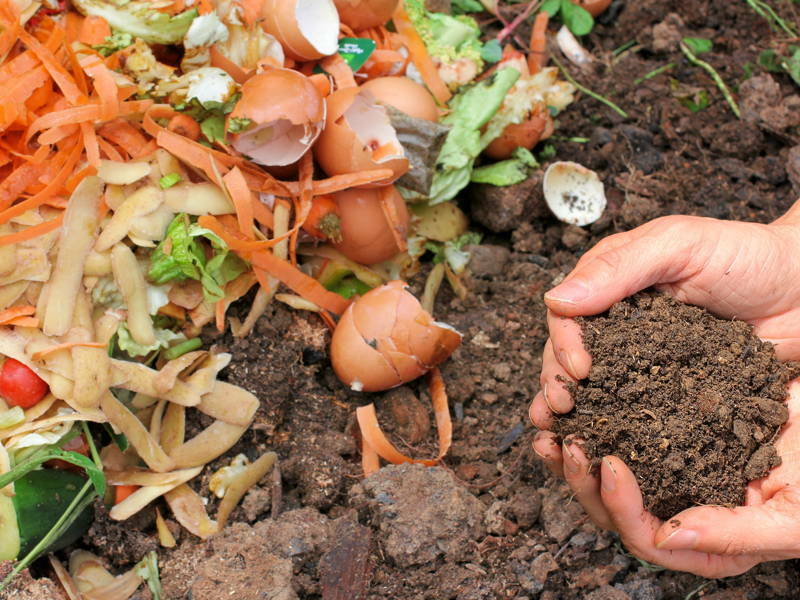 Composting will help teach kids to reuse and recycle a lot of our daily scraps and at the end of the day, they can use the humus to grow fresh produce.